The Ipoh’s most famous hot sauce has been completely relaunched with new packaging. 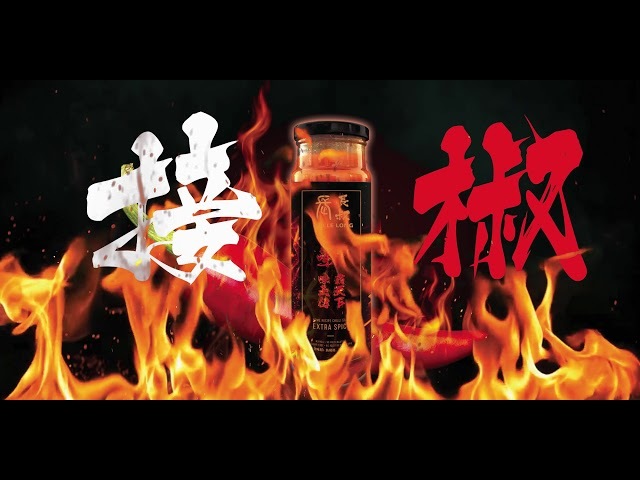 The new Uncle Long Chilli sauce is hotter and better taste . Our Chilli sauce is using best ingredients to ensure perfections.